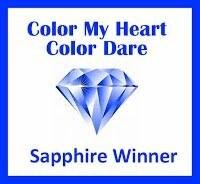 I just came back from the annual 2016 Close To My Heart convention that took place in Orlando, Florida at the Coronado Resort in Disney World. It's always exciting to meet seldom seen friends, make new friends, be there to enjoy it with old friends, it's just all around fun. The CTMH staff put on a crazy fun show for us while presenting all the new and wonderful products that will be coming soon. It's a renewal for all of us YAY!! I can't wait to start showing the all the new products but we all have to wait awhile before we can do that. the new 2016-2017 Annual Inspirations will debut August 1st. The new Seasonal Expressions will come out September 1st. Have you ever thought that you might like to become a consultant? Do you crave creativity, relish warm relationships, or savor industry? 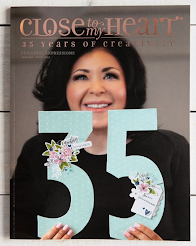 Close To My Heart embrace all types, whether you’re creative-, community-, or business-minded. By becoming a Close To My Heart Consultant, you join an elite team that supports and honors what makes you exceptional. As part of your enrollment you will purchase the Consultant Kit for only $75. 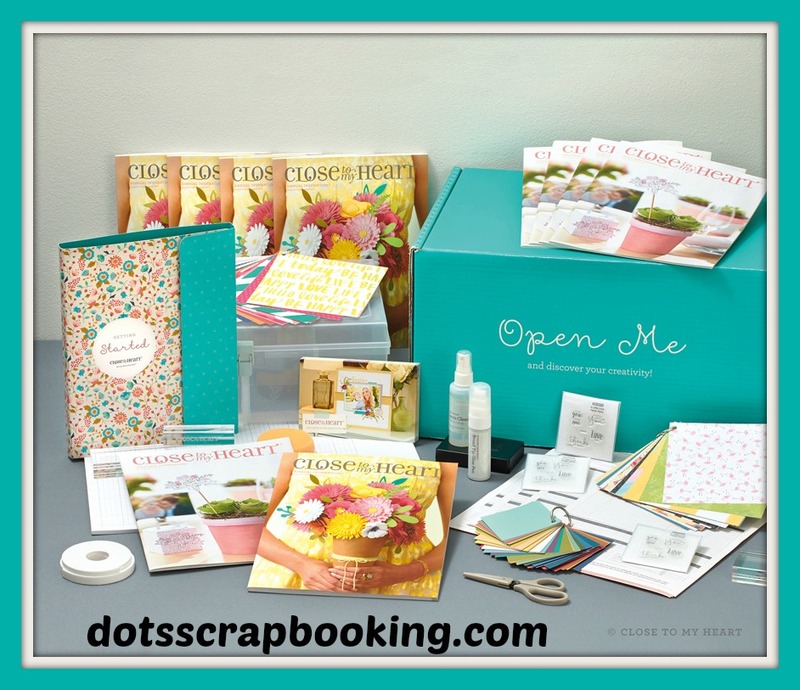 Each kit includes the basic business supplies you need to start your journey and is valued over $200! New Consultants who sign up during July will receive their choice of a new Fundamental paper packet* bundled together with its coordinating Complements FREE—and that’s in addition to the $50 in Select Product Credit they get for signing up! 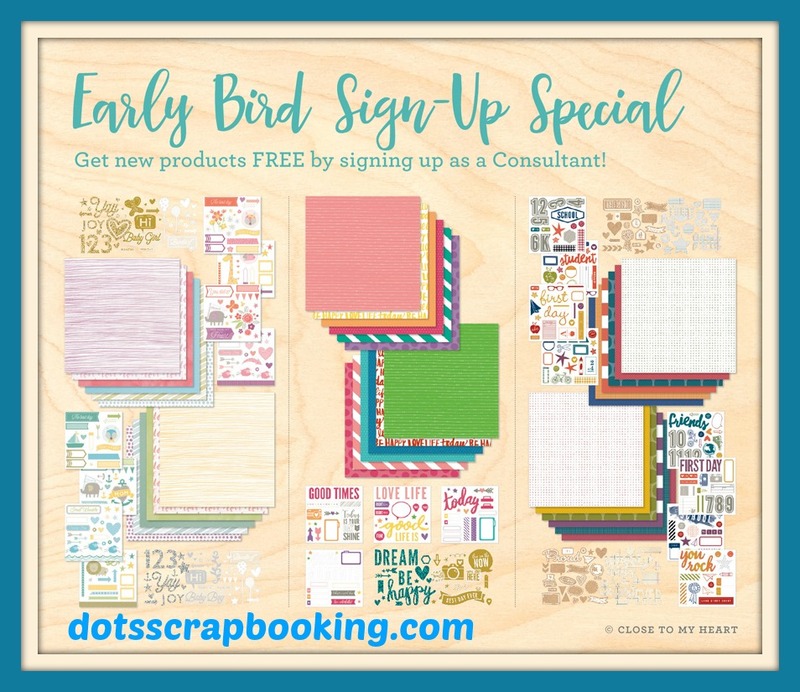 This Early Bird Special is an excellent opportunity for those that simply can’t wait to get their hands on the exciting new products coming in Annual Inspirations 2016–2017 idea book. Items shown represent contents of New Consultant Kits ordered between July 1, 2016 and July 31, 2016. Some items may not be shown. Contents are subject to change without notice, and change regularly based on product and collateral availability. Shipping and handling and applicable taxes apply. Think about it-you have all of July to get this great deal. I would love to have YOU on my team! Click on this link to become a consultant.